hd00:15A time lapse of a conveyor belt with newly created products being placed on it by robotic arms. 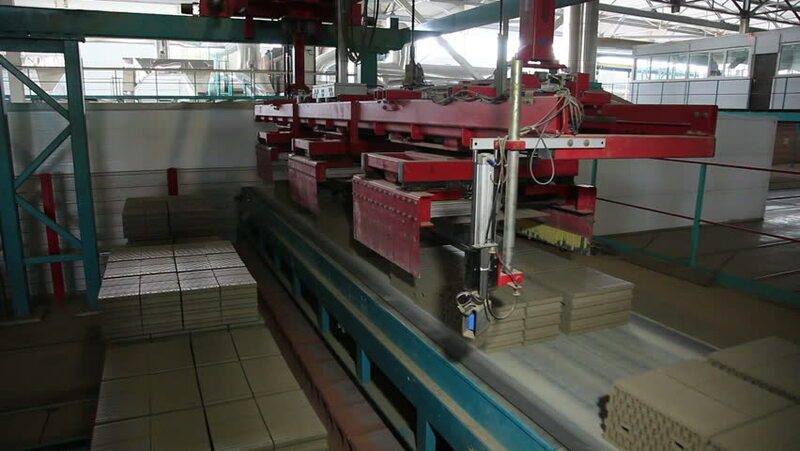 hd00:06Automated Production Line for Automobile Parts Manufacturing. Automotive industry. Plastic Car Interior Components Manufacturing. Industrial Robot.